Jack "I had no idea what to expect, not having been on Globus tours before. Our tour guide Helena was absolutely fantastic, very knowledgeable, professional, empathetic, upbeat, etc. I cannot say enough good things about her! Our drivers were very good I must say, and the coach was quite nice. The hotels were very good with great food. The places that we visited to see were well chosen and most loc..."
Start in Copenhagen and end in Reykjavik! With the discovery tour The Scandinavian with Iceland, you have a 19 day tour package taking you through Copenhagen, Denmark and 19 other destinations in Europe. 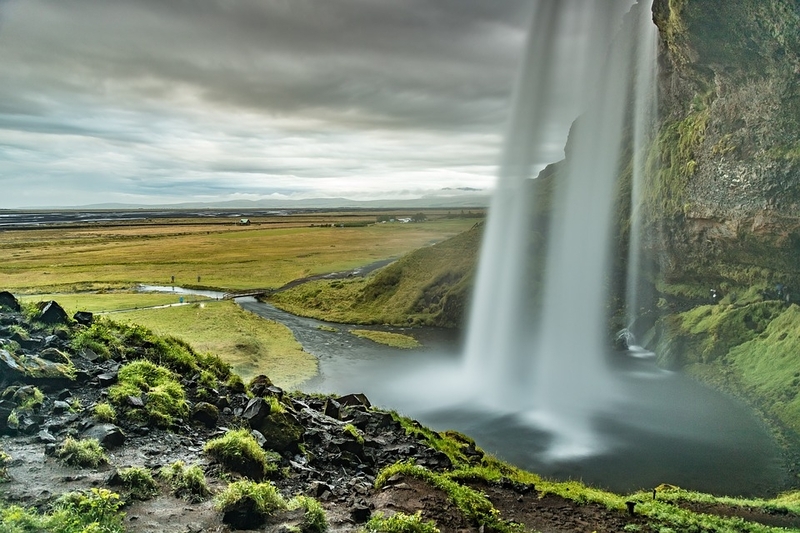 The Scandinavian with Iceland includes accommodation in a hotel as well as an expert guide, meals, transport and more. The trip was hectic but very enjoyable. Copenhagen is the starting point and Reykjavik is the endpoint. TourRadar only requires a deposit of $99 to confirm this Globus booking. The remaining balance is then payable 50 days prior to the departure date. For any tour departing before 11 June 2019 the full payment of $7,165 is necessary. No additional cancellation fees! 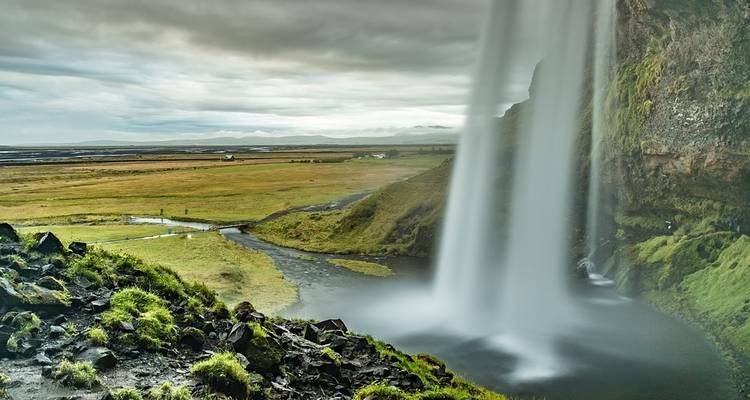 You can cancel the tour up to 50 days prior to the departure date and you will not need to pay the full amount of $7165 for The Scandinavian with Iceland, but the deposit of $99 is non-refundable. Covering a total distance of approx 4,229 km.